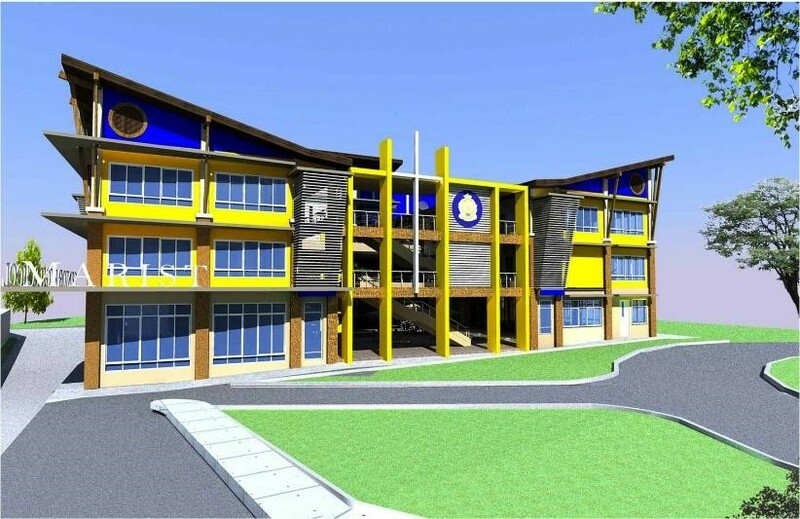 Marist Senior High School will start on SY 2016-2017 beginning June, 2016 and will be opening its doors not only to Male enrolees but also Female Grade 10 completers. As Marist School moves into the 21st century, momentous changes take place in the historical present in which the school is situated. These movements in the Philippines educational landscape demand challenging responses and an unwavering commitment to reform. Marist School, in its dedication to the mission of quality Christian education, considers itself at the forefront of the drive for national development and is so committed and ready to respond. The Marist Senior High School is such a response. Taking its cue from the global perspective of education for all, Marist School offers a variety of avenues for total human development by offering as many SHS tracks and strands as it can. The application period starts from September 8, 2015 until February 19, 2016. The enrollment period will start on March 30, 2016. Tuition is estimated at P55,000 per year. Enrolment is at the start of every semester.